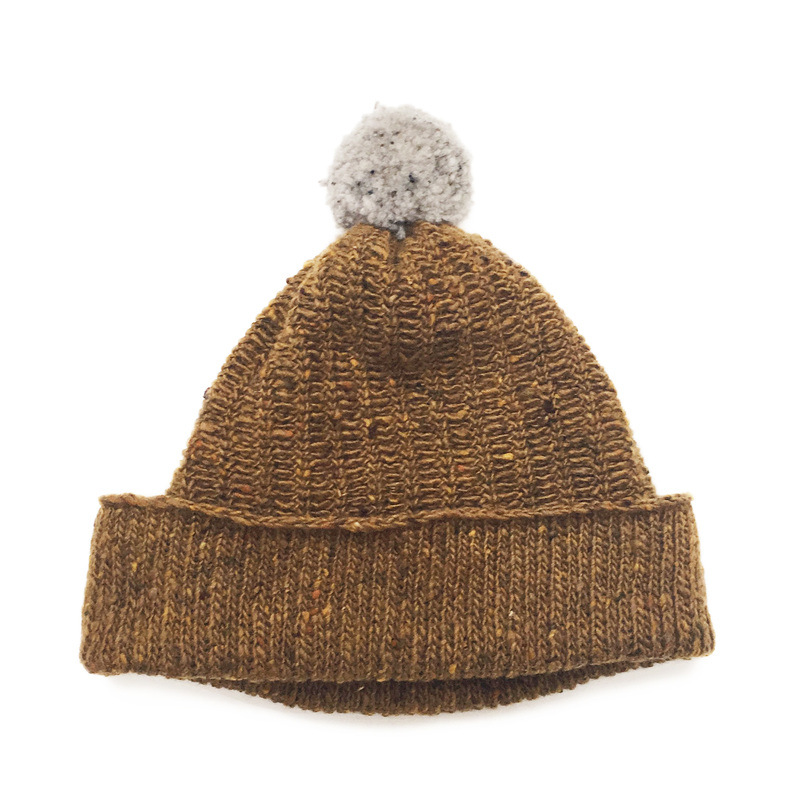 Handmade bobble hat, individually crafted using the finest quality wool from Donegal, Ireland. 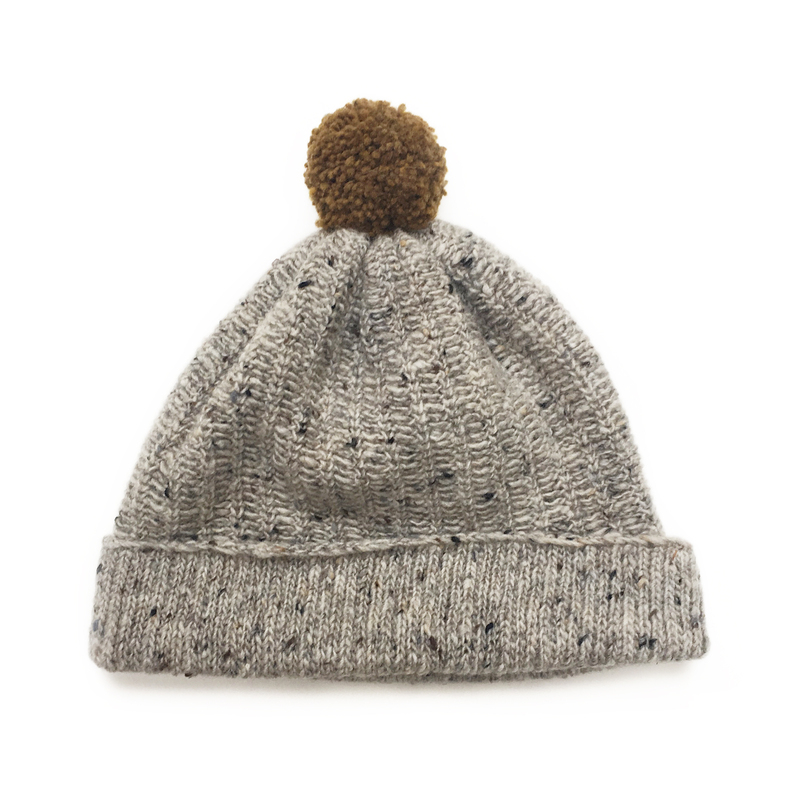 The flecks in the yarn represent the colours of the local landscape. Approximately 220 x 230mm, handmade in Margate. 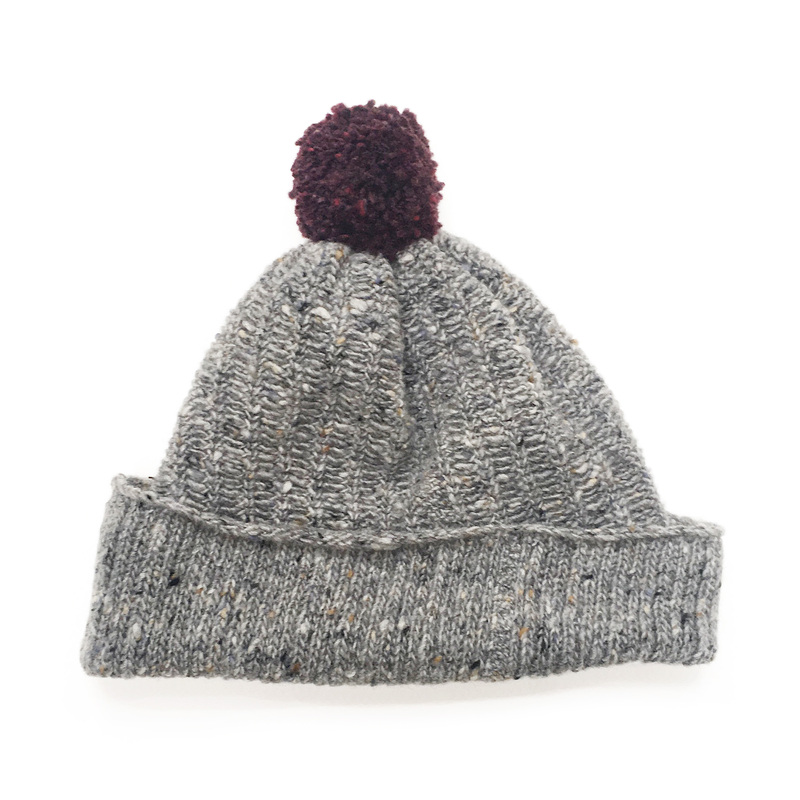 SKU: Bobble hats kate jones. Category: Textiles.